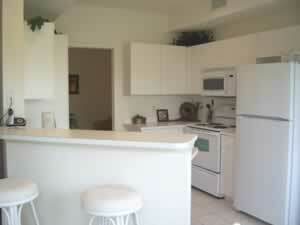 2004 built 2br/2ba condo in first class complex. Beautifully manicured common grounds with large pool/spa, tennis courts, & fully equipped exercise facility. 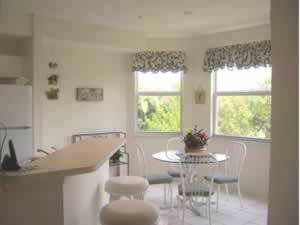 Totally furnished kitchen with large bayed dinette. Spacious family room with access to a screened lanai. 2 ceramic baths & 10' ceilinngs throughout the home. Convenient to shopping and all local attractions. 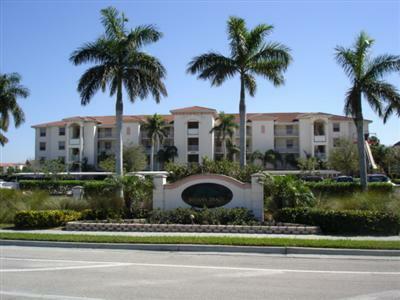 Coral location just minutes from the beach and other local attractions.